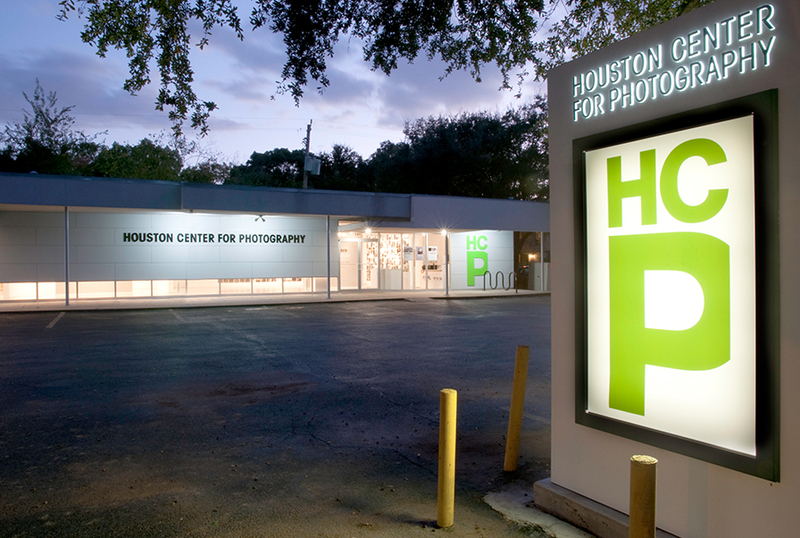 Houston’s scenic Museum District is nestled along oak-lined boulevards just south of downtown. The blocks of the district run both north and south of Hwy. 59, with Main, Caroline and W. Alabama streets the key thoroughfares. There are numerous ways to experience the fascinating destinations of the Museum District. You can walk, bike, drive or hop on a train or bus – or any combination of those. Cyclists can ride their own bikes or check out share bikes at one of the area B-cycle stations. On a pleasant day, drivers may want to park once and walk to multiple museums to take in the scenery. If you’ve never tried B-Cycle, getting started is fast and easy. “You can walk right up to any of our 29 kiosks and check out a bike immediately,” says Goldsmith. “All you need is a credit card to purchase your daily pass.” Regular users may prefer to purchase an annual or weekly pass, via the Houston B-Cycle website. Note that riders are strongly encouraged to bring their own helmets, which are not provided at kiosks. Whether you have your own bike or opt for a B-Cycle, you and your bike can hop on a train or bus, to cover more ground. “We now have a great bike option in Houston with bike racks on all our local buses,” says METRO’s Margaret O’Brien Molina. “This lets the rider get to some of those areas, like along the bayou, where they can enjoy the outdoors and then maybe board their bike on a train or a bus and head for the museums or vice versa. We’ve got a new B-Cycle bike share stand at METRO’s Downtown Transit Center headquarters where you can rent a bike for the day – and get a train or a bus. That opens up new possibilities.” Learn more about METRO’s services by visiting the Rider Tools section of their site, www.ridemetro.org.